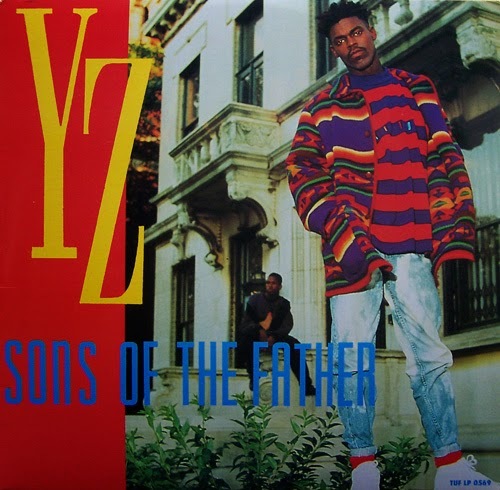 If the dreads and bright colors weren't enough of a tip-off, YZ released "Thinkin' of a Masterplan" smack in the middle of the Native Tongues (Tribe Called Quest, De La Soul) era. Containing an amazing sample of Average White Band's "Person to Person" (the sample starts at 2:00), "Masterplan" is old school hip-hop at its finest. While YZ would release several more albums and even start his own record label, "Masterplan" will go down as his touchstone. Back Again is a segment where we bring you funky jams which you can once again funkify yourself to.